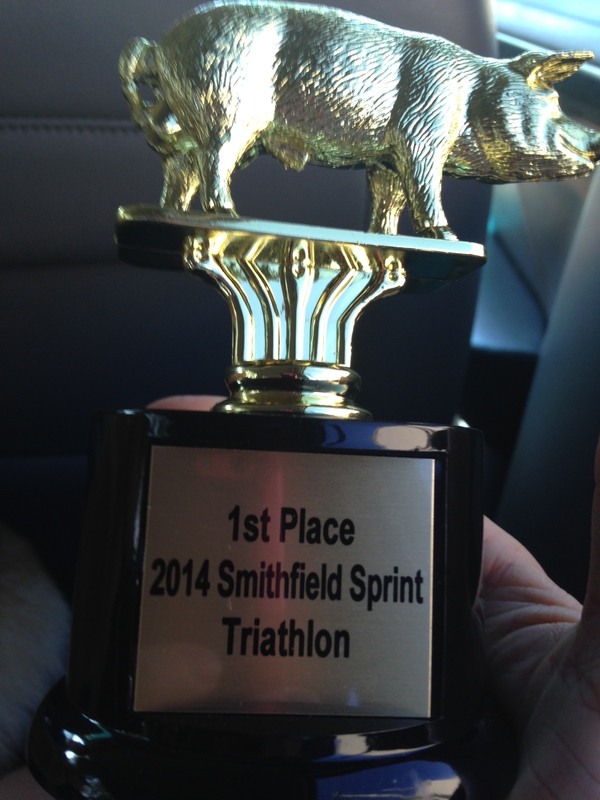 From my first experience to my last experience racing Rev3 triathlons, each has been amazing. 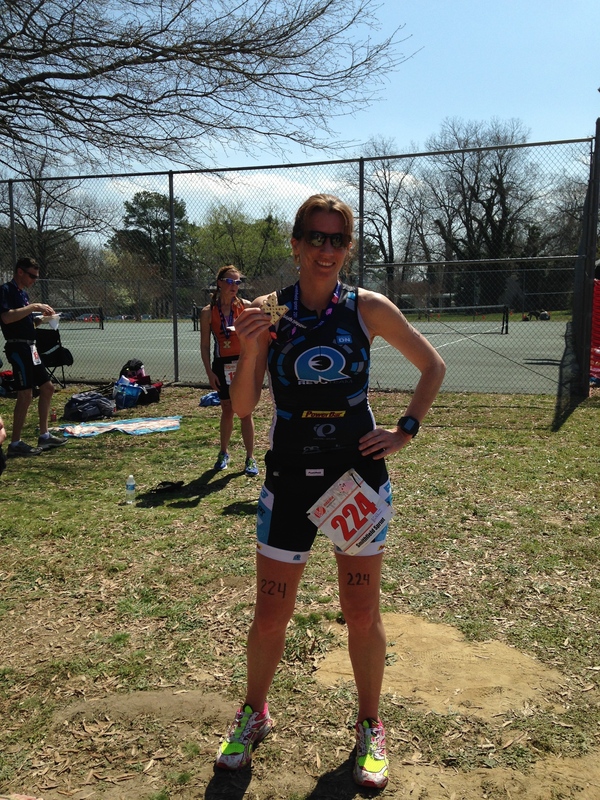 My friend and training buddy, Tracy, is a team member on the Rev3 team, and she is always telling me of her extraordinary experiences being a part of the Rev3 team and her amazing teammates. 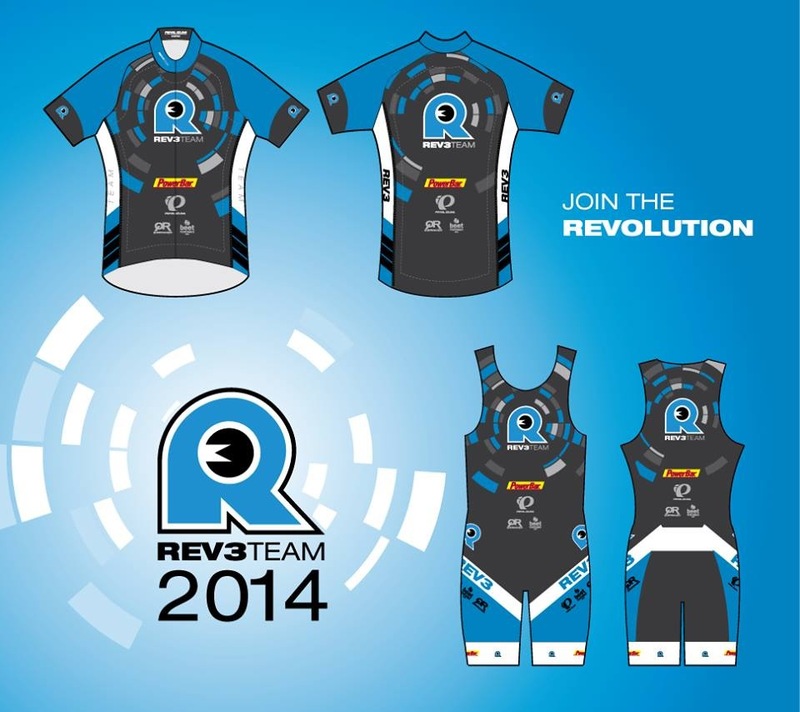 So, when the time came to apply for the Rev3 team, I was all over it. 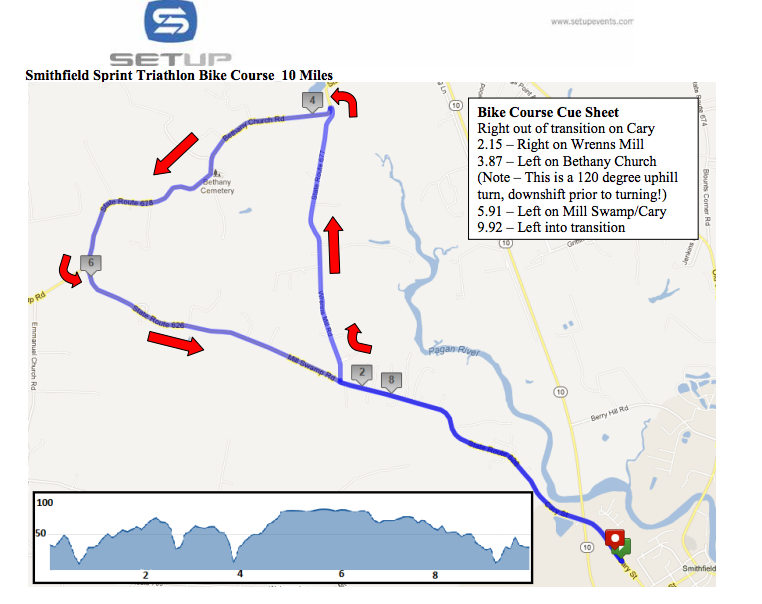 What is so special about Rev3? 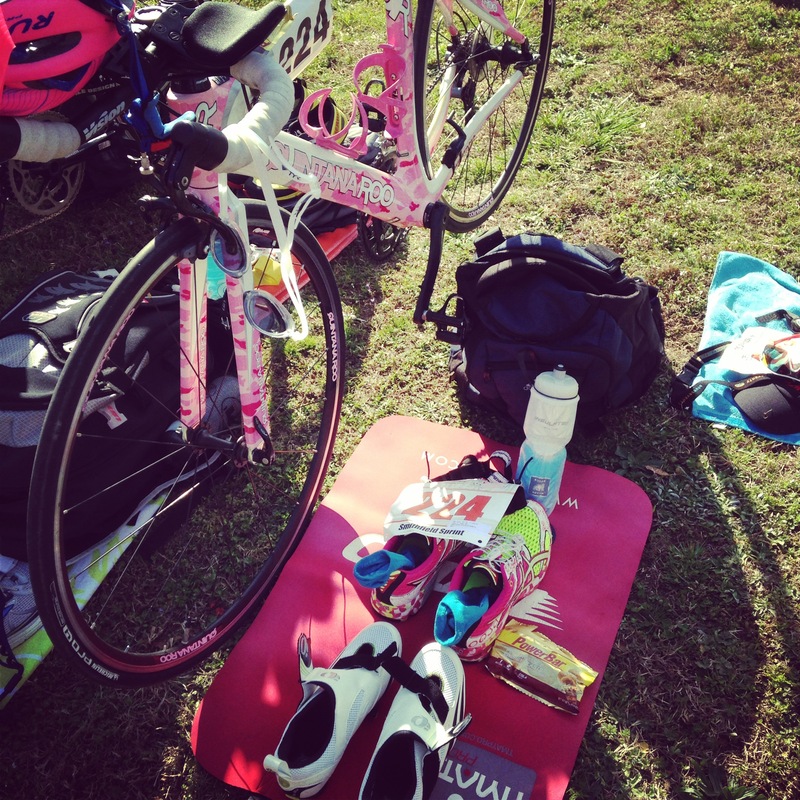 Racing Rev3 triathlons is an amazing experience, but also so much more. It’s not only about your journey through hours of training, but also celebrating your family and friends that supported you along the way. What other race lets you run through the finish hand-in-hand with those that mean the most to you? Or gives you a free (YES, free) finisher photo? 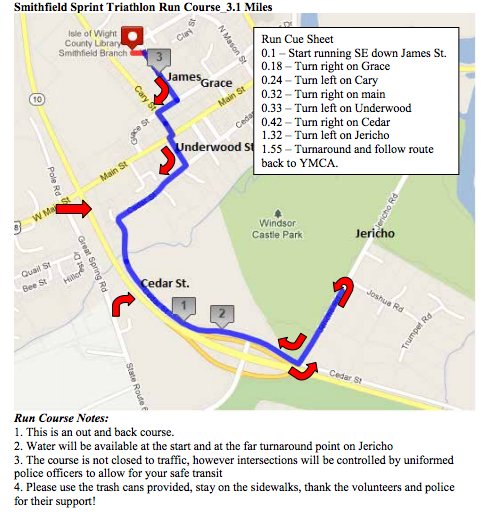 I have never felt such support and motivation from the volunteers, the staff, and the spectators at any other triathlon. At the Half Full triathlon in Columbia, MD my daughter not only got to run through the finish line, but also placed the finisher medal around my neck. 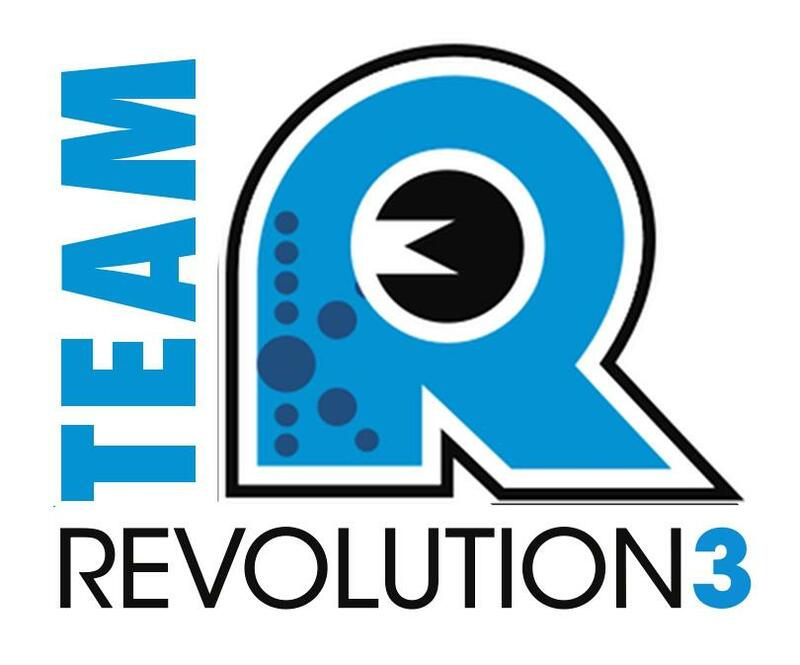 With Rev3 your not just a number, everyone is a VIP and you’re treated like a pro, from packet pickup to bike racking to the your race numbers. 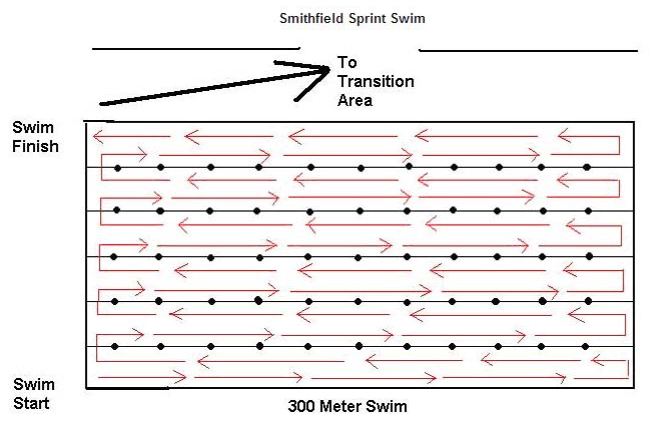 It’s the details in the little things that creates such a unique experience for every athlete, from the first finisher to the last person to cross the finish line. Last week, when I found out that I made it through the first round cuts, becoming 1 of 50 people out of 600+ applicants to make it to the next step, I felt the same excitement as I have each time I’ve run through the finish line. I’ve already been fortunate to have had the opportunity to meet and train with several of the amazing Rev3 team members. To each other they’re not only team members, they are family, and I want to be a part of this. 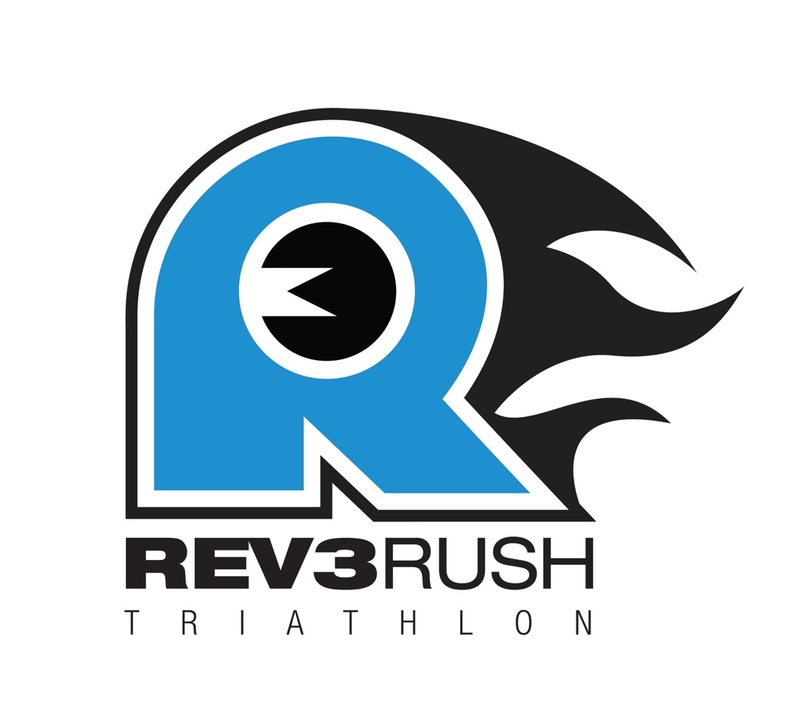 So, I’m crossing my fingers and crossing my toes that in the end I will be 1 of the 8 lucky athletes, given the honor and the opportunity to represent Team Rev3 in 2014. 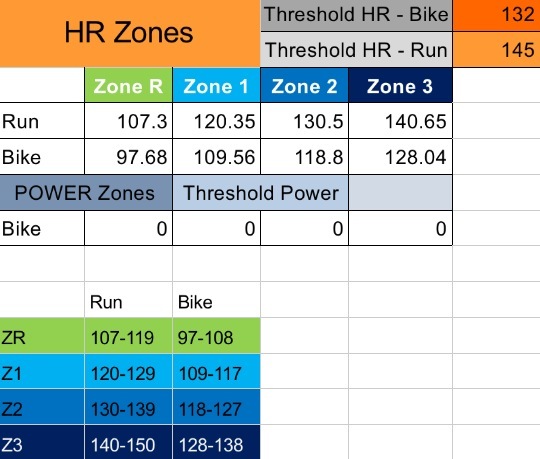 This entry was posted in Triathlon and tagged bike, Rev3tri, revolution three, run, swim, team, triathlon on November 22, 2013 by usmctriwife. Check me out on Facebook, and don’t forget to “like”.